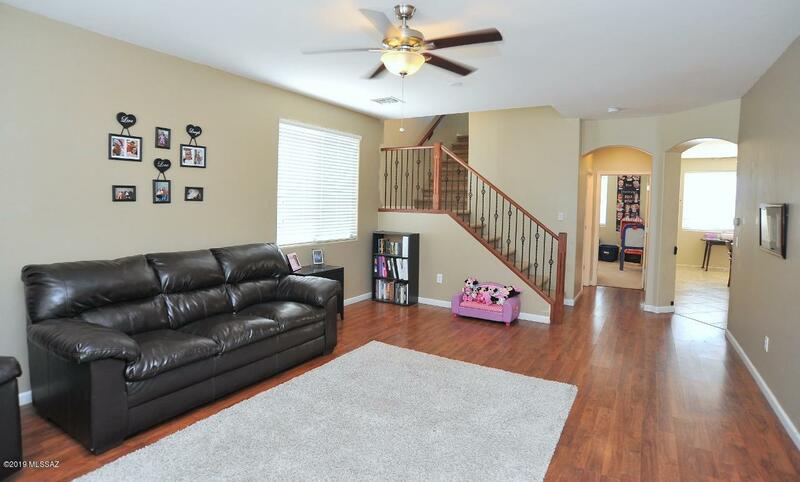 *SELLERS ARE WILLING TO ACCEPT BACKUP OFFERS*This Beautiful Rancho Del Lago home offers 2,600sqft with 4 spacious bedrooms, 3 full baths plus a HUGE loft-perfect play area for the kids or movie nights! You'll love cooking in your open, well equipped kitchen with a gas stove, stainless steel appliances and a convenient breakfast bar. The large bedroom and full bathroom downstairs would make an excellent guest bedroom or office. 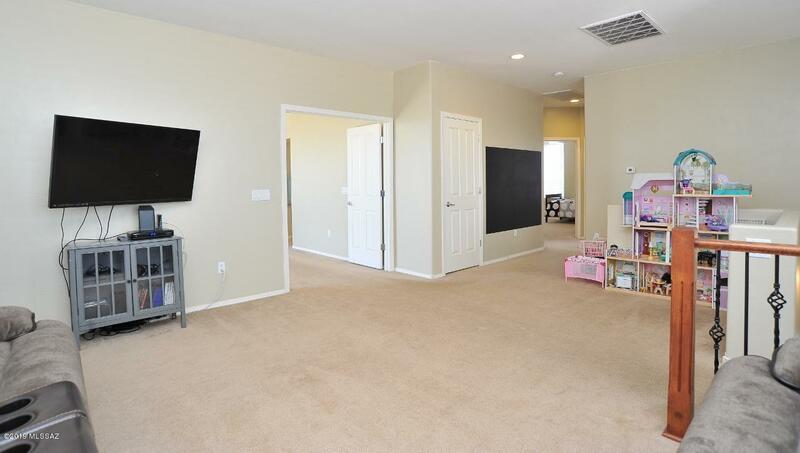 Upstairs, you will find the remaining spacious bedrooms, laundry room and loft! The large master suite, features a walk-in-shower, garden tub and walk-in closet! 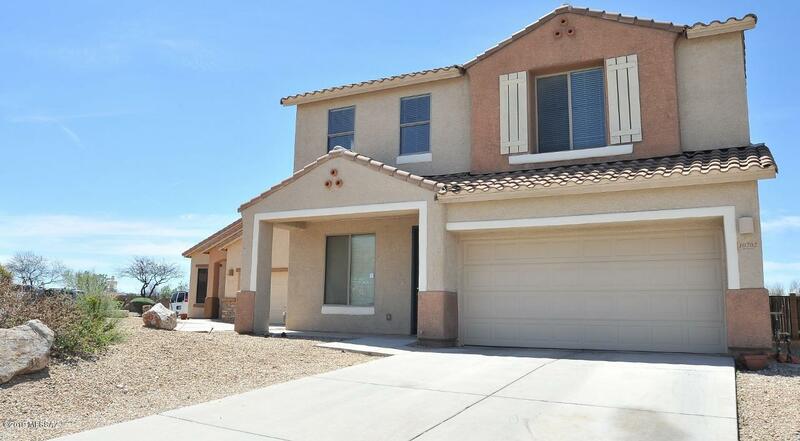 Relax on your private balcony off the master and enjoy the beautiful mountain and desert views! Large backyard is a blank slate and situated in such a way that allows plenty of privacy-no neighbors behind!